So many unknown places can be found after making a few steps off the road and going deeper into the area surrounding it. 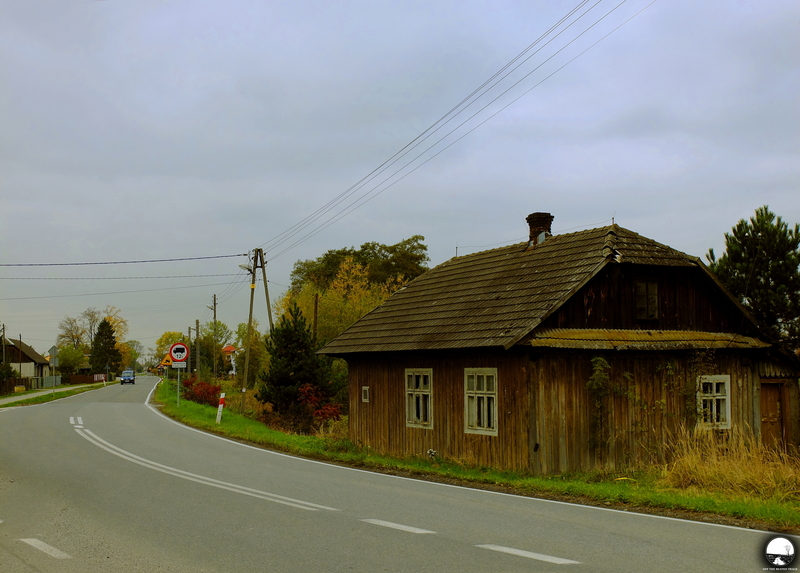 One of such sites was an abandoned steading in Stare Jaroszowice, a small village in the south western part of Poland. Hidden over a thick wall of bushes, it was definitely worth making those few steps and more careful look in order to see it. 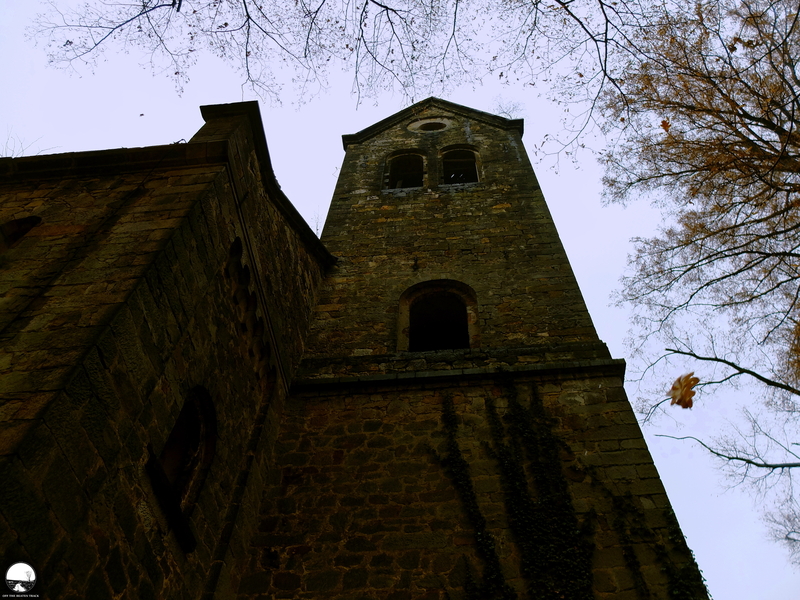 It was just a ruin on the way to more famous abandoned place in a village nearby. 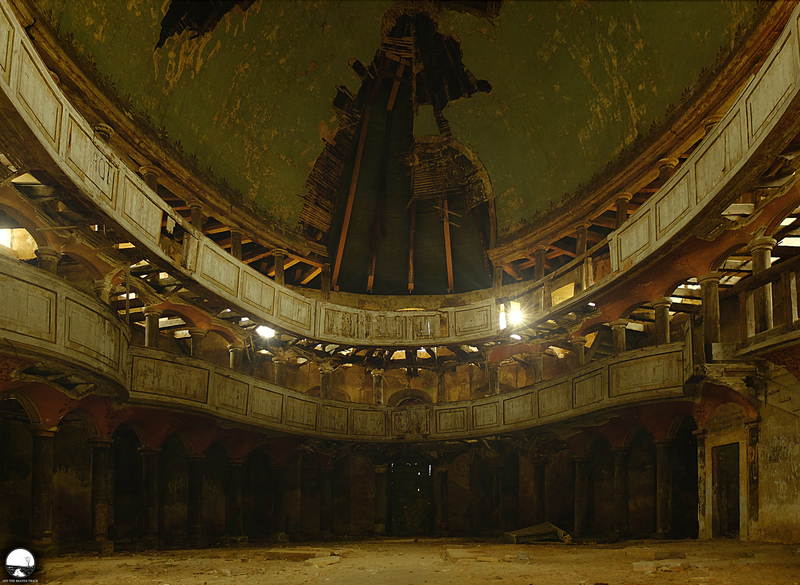 A decaying church which has already lost almost everything that once was making it so stunning, beginning with its beautiful interior and finishing with the elegant peak of the tower. Despite that there was something charmful about this place that invited to climb on the hill where the church was situated and enter the old ruins. 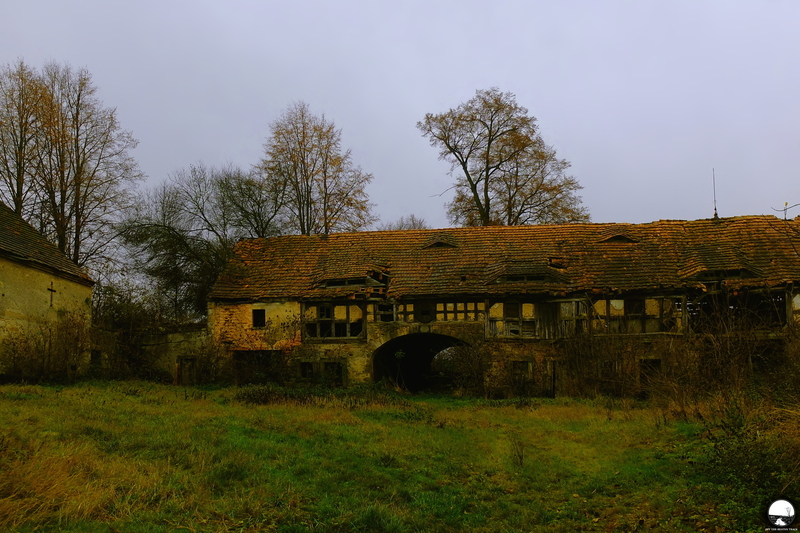 Sometimes, while passing through a random village, it happens to find a forgotten place that only locals know—like this decaying house in Wola Batorska, a village in southern Poland. The thing that makes it so impressive is old wooden architecture, so different from quite a lot of newer buildings around. I’ll never forget the day when I decided to turn to an unknown road and check out where it leads. Following it I found the railway territory full of old abandoned trains, and the first thought that came to my mind was that it’s the famous Płaszów Locomotive Depot but later it appeared that it was another but not less impressive place.